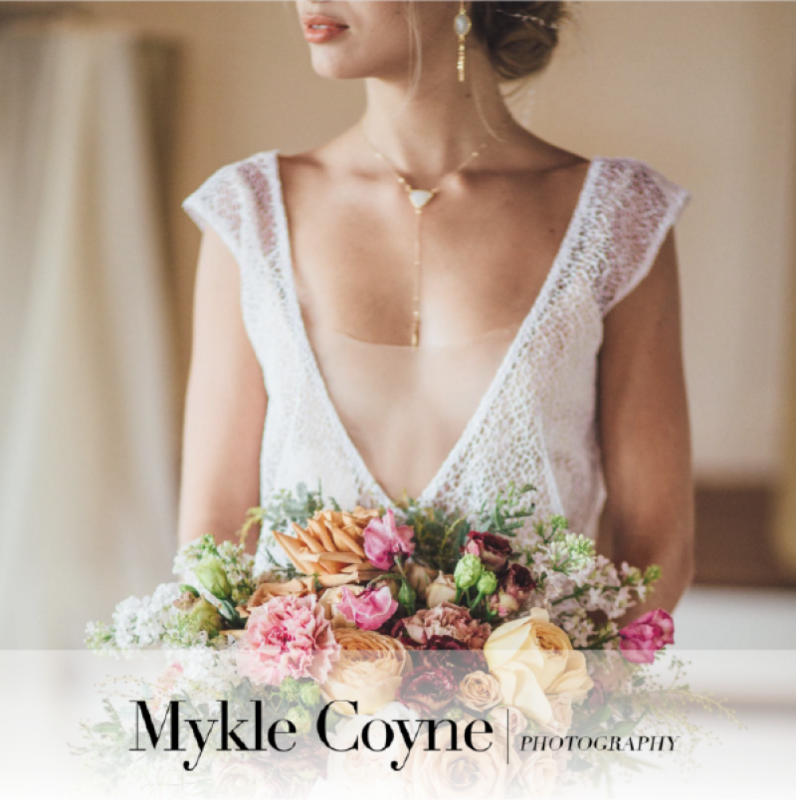 Provence bridal inspiration with a blush color palette and wild white horses. 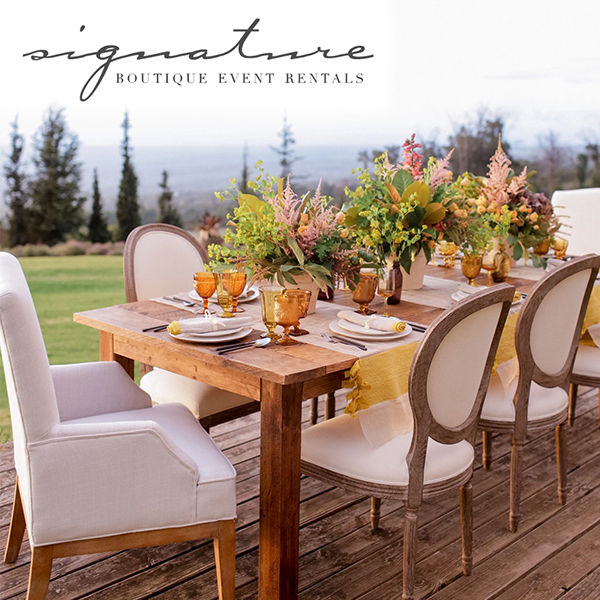 La Tavola Fine Linens has joined the Maui showroom of Signature Event Rentals and Belle Destination Events. Signature offers the only full service ​​​design studio and showroom in Hawaii. As spring quickly approaches, the editors here at Pacific Weddings have carefully curated some of their favorite cakes with the anticipation of seasonal transition. As the holidays arrive, engagement season begins to settle in. The editors here at Pacific Weddings have carefully curated their favorite holiday-inspired looks. From florals to beauty and fashion, stay tuned for your guide to a chic holiday event. 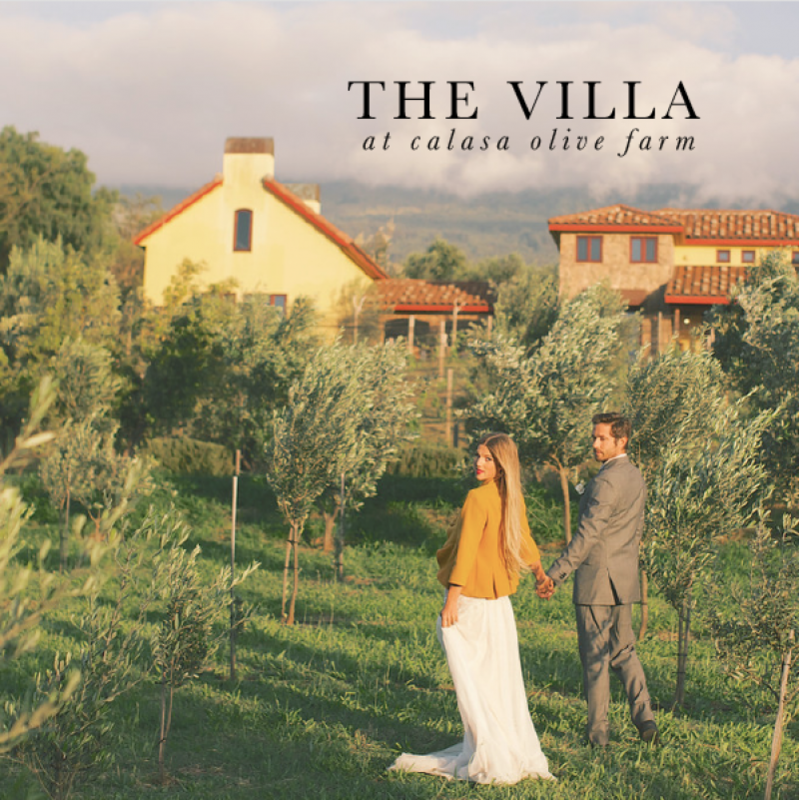 Carrie and James hosted a lively family celebration at Sunset Ranch in Hawaii, the groom's hometown. 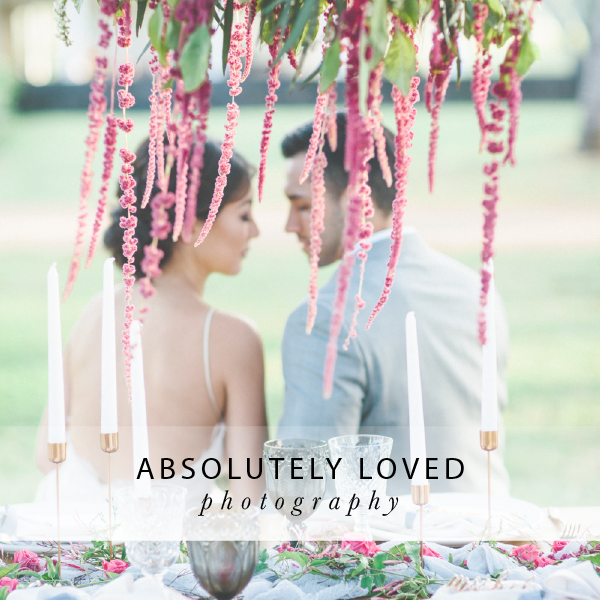 Lee and Carly traveled with their closest friends and family from Australia to host an intimate celebration at the Olowalu Plantation House in Maui, Hawaii. A stylish young couple gathered with friends and family in Bali, Indonesia for a destination wedding at The Istana resort. On our recent trip to San Francisco, we fell in love with the Old World glamour of Nob Hill and The Scarlet Huntington hotel. We've put together a "How To" for your glamorous San Francisco destination wedding from cocktails to cathedral. 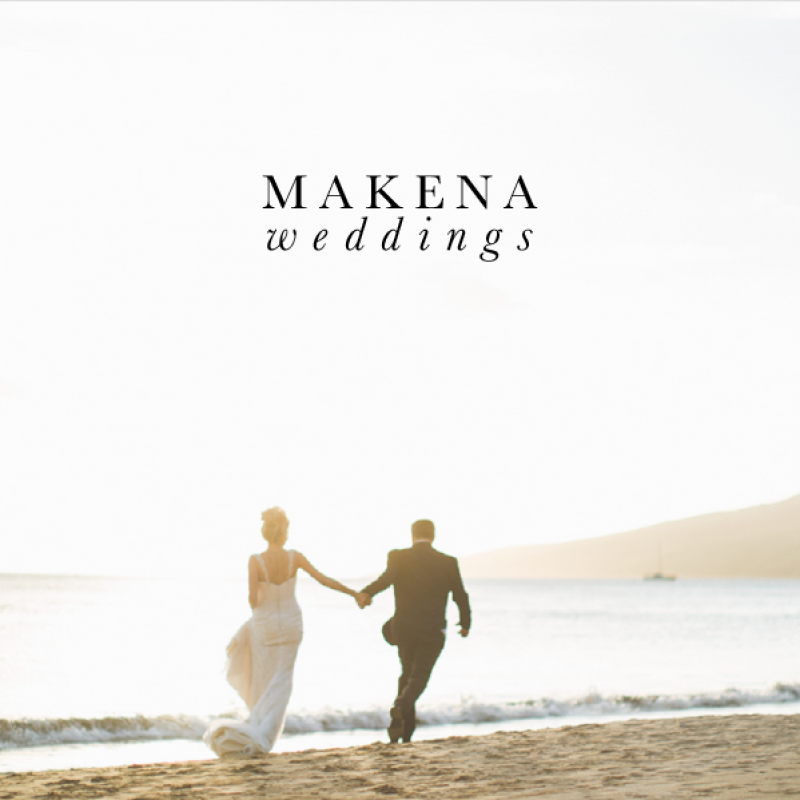 A Los Angeles couple creates a whimsical wedding scene at an oceanfront private estate in Maui, Hawaii. Hawaii has been known to leave a lasting impression. "We fell in love and knew this is where we wanted to start our life together," the bride says.